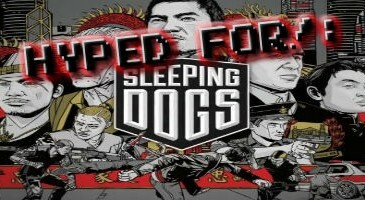 Home \ Tag "Sleeping Dogs"
Whenever I stopped to look at my old PS2 collection, I can never hold myself back from picking up my old True Crime games and play through them again. To me the True Crime series captured the best aspects of action and remained fresh no matter how many times I've played them. In 2010, the True Crime's newest addition (Hong Kong) was sadly canceled nearing the end of production. This was marked as the death of the the True Crime series, until Square Enix got involved.